 This is why we love what we do: Happy Solar Customers! 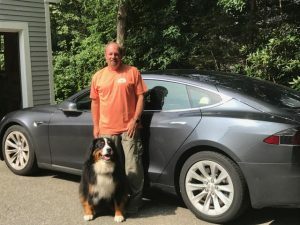 Steve Colman with his Tesla electric car- powered by his solar array, seen below. 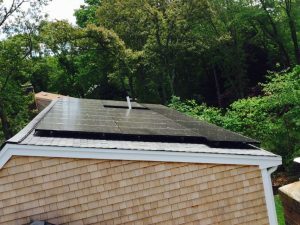 Steve’s solar array in Falmouth includes 25 LG 300W Modules with Enphase M250 microinverters. 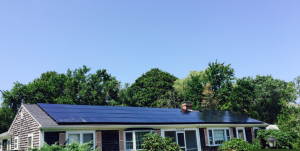 Cotuit Solar makes going solar easy. We are with you every step of the way.  We offer complete turnkey services of in house design, engineering, financing, installation, monitoring, and maintenance service.  When you choose Cotuit Solar, what you get in return is not only a solar installation, but the expertise, philosophies, dedication and true passion of the team.